In a big bowl, add all the ingredients together except cooking oil. After one hour, take it out from the refrigerator. Turn on the heat and heat a tawa. Put 1 tbsp oil on the tawa and spread it all over. 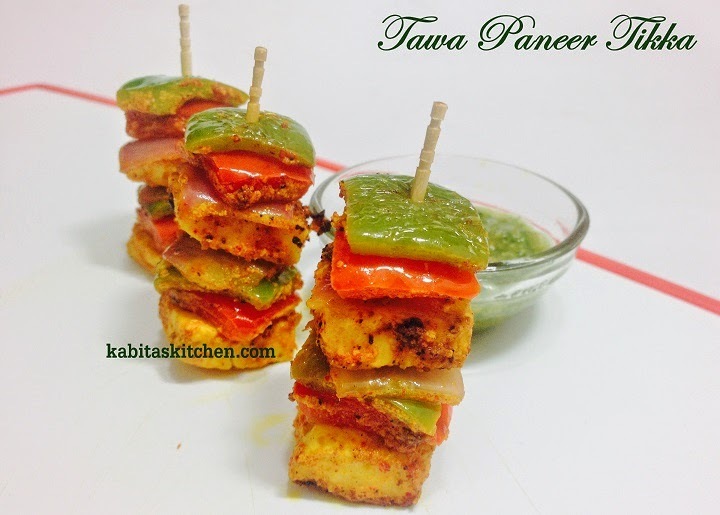 Put the marinated paneer, pepper and onion on the tawa one by one (put maximum 6-8 pcs at a time). Fry it for a minute on medium flame and flip it to fry other side for one minute. 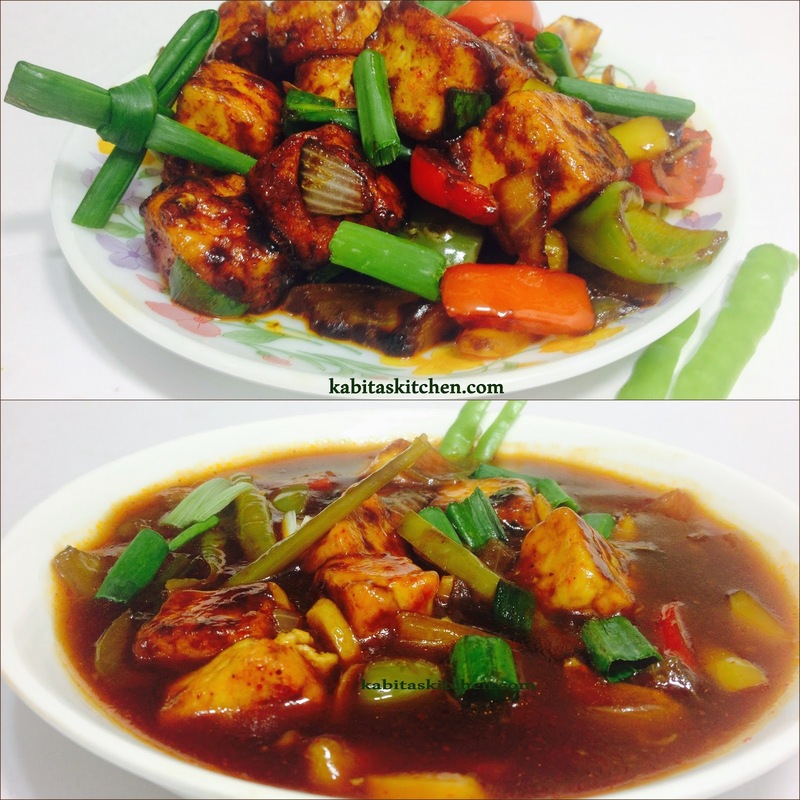 Fry the remaining marinated paneer, pepper and onions using the same process. Add the panner, pepper and onion to the skewer/toothpick. Put it on hot tawa for one minute before serving. In a bowl: add paneer cubes, 1/2 tsp of kashmiri red chilli powder and 1 tsp cornflour. Mix it properly so that a coat of corn flour and chilli is created on paneer. Add cooking oil into the pan and let the oil heat. Add coated paneer cubes into the oil, fry it for 2 minutes on medium heat (shallow fry). 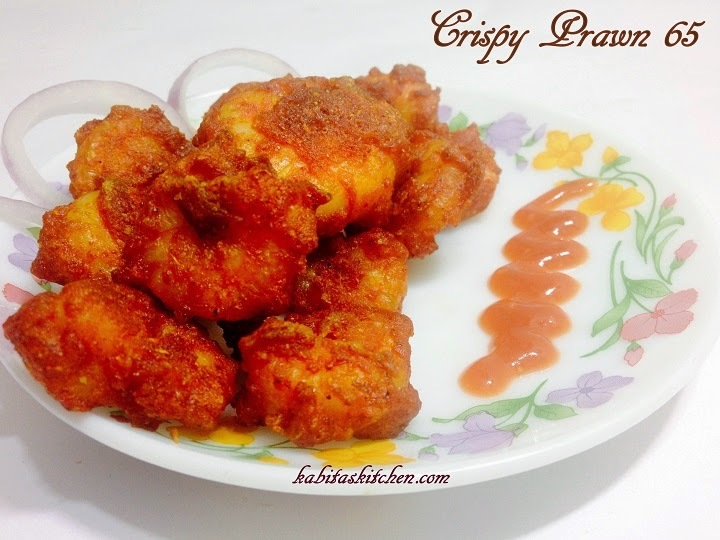 Take out the fried paneer on kitchen towel to absorb extra oil. Add chopped garlic into the same pan(use the oil which was earlier used for frying paneer cubes) and fry it for few seconds. Add chopped onions and fry it for 30 seconds on high flame. Add all chopped peppers (green, yellow and red) and fry it for a minute on high flame. Add 1 tsp kashmiri red chilli powder, green chilli, soya sauce and tomato ketchup into the pan and mix it. Add 1 tsp cornflour into a bowl with 4 tbsp of water, mix it well and put it into the pan. Add fried paneer cubes into the pan and little salt, cook it for 30 seconds on medium flame. Add chopped spring onion, mix it and turn off the heat. 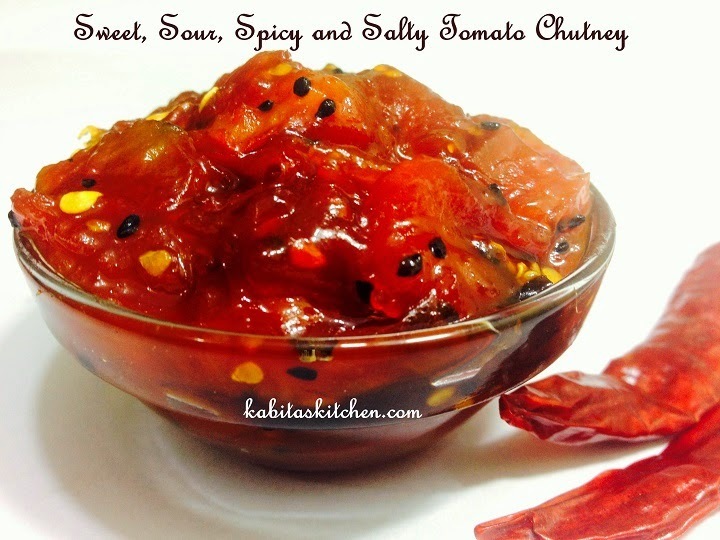 Garnish with a bit of finely chopped spring onion and serve it hot as a starter. *Note-I am going to use half of the chilli paneer dry to make chilli paneer gravy. Turn on the heat and put half quantity of prepared chilli paneer dry into the pan. Add 1 tbsp of cornflour and 1/3 glass of water together, mix it well. Put the batter(cornflour and water) into prepared chilli paneer. Add little salt and let it boil for a minute. Turn off the flame and garnish with finely chopped spring onion. Ready to serve with fried rice, pulav and noodle etc. Once the pan is heated, add cooking oil into it and let the oil heat. Add green chilli and garlic into the oil and fry it for 30 seconds. Add chopped onion and fry it for 2 minutes on high flame. Add chopped carrot and fry it for another 2 minutes on medium flame. Add chopped cabbage and fry it for a minute. Add yellow pepper, red pepper, green pepper and fry it for 2 minutes on high flame. Reduce the heat to low flame, add white vinegar, soy sauce and tomato ketchup. Add little salt (soy sauce already contains salt) and mix it. Add boiled noodles and mix it properly with half cooked vegetables. 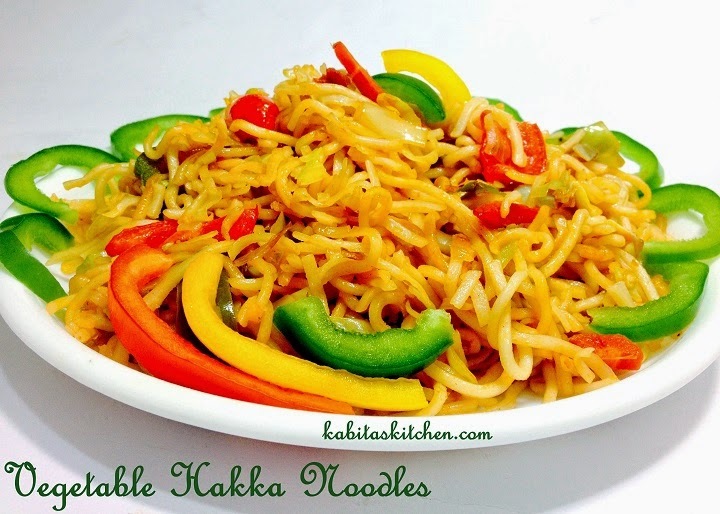 Fry the noodles with vegetables for a minute and turn off the heat. Make two cuts into the eggplant in straight line, insert one green chilli into each cut. Roast the eggplant and tomato on flame properly (you can roast it in oven also ). Once the eggplant and tomato are cool, peel off the skin. Remove the roasted chilli from the eggplant. In a big bowl: Add roasted eggplant, green chilli and tomato and mash it gently. Add chopped onion, ginger, garlic, green chilli, coriander leaves, mustard oil and salt to taste. Mix it properly and serve it with Litti, Baati and paratha etc. Clean pomfret fish and make small slits both sides to allow spices to stuff. Make a paste of green chilli, chopped ginger, garlic cloves and little water using blender. In a big bowl, add turmeric powder, kashmiri red chilli powder, cumin powder, coriander powder, black pepper powder and tandoori chicken masala powder. Add lemon juice into the masala powder and mix it properly. Stuff the prepared masala inside the cuts which you did on the both sides of fish. Add gram flour and 1 tbsp water into the remaining paste and mix it. Coat the fish with remaining masala paste and keep it in refrigerator for 30 minutes. Add sufficient oil into the pan and heat it more than normal frying temperature. 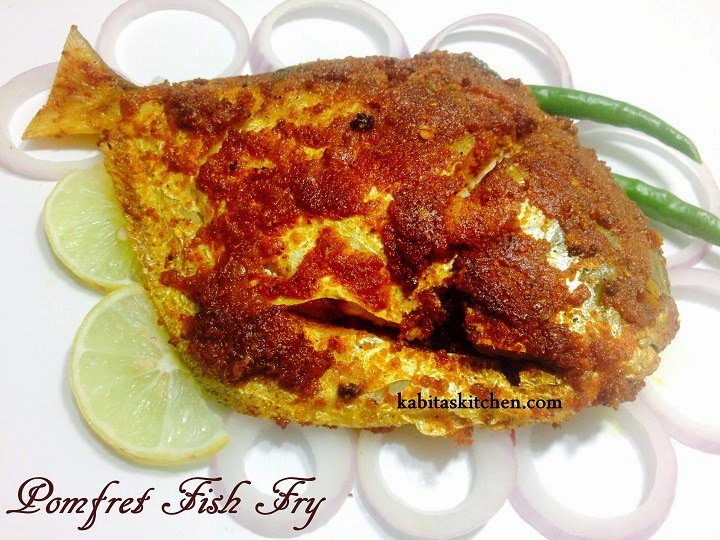 Put a masala coated fish into the hot oil and fry it on high flame for 1-2 minutes. Reduce the flame to medium and fry it on medium heat for another 3-4 minutes. Flip it to fry other side, fry till it turns brown from both sides. Garnish with raw onion rings and lemon slice, serve hot. Once the pan is heated, add 2 tbsp oil into the pan and let the oil heat. Add garlic cloves, chopped ginger and chopped onion into the pan and fry it for 3-4 minutes on medium heat. Add chopped tomato and little salt into the fried onion, mix it. Cover the pan and cook it for 4-5 minutes on medium heat. Put the fried onion and tomato into the blending jar and blend it into thick paste (do not add water). Turn on the flame and heat the same pan again. Add cumin seeds and fry it for 8-10 seconds. Add prepared masala paste into the oil, mix it and cook it for 2-3 minutes on medium heat. Add cumin powder and coriander powder, mix it. Add 1/2 cup of water and cook it for another 2 minutes, keep stirring. Lower the heat and add curd (whisk it well ) into the masala paste. Increase the heat to medium again, add peas and cook it with masala paste for another 3-4 minutes. 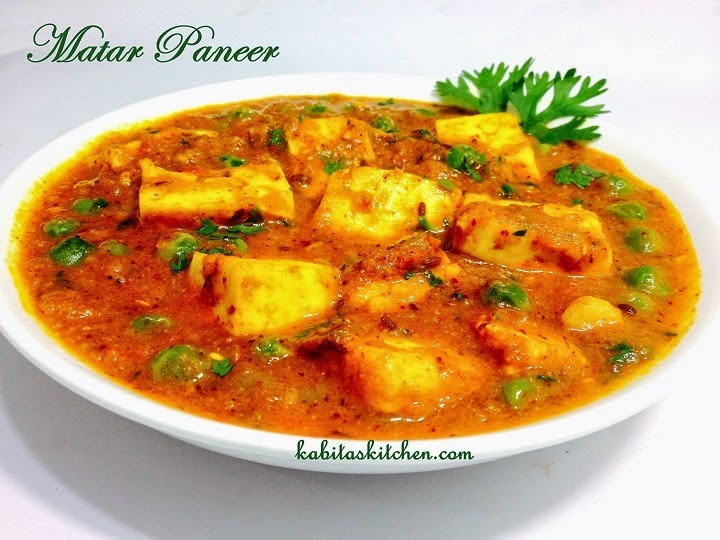 Add paneer cubes and salt to taste into the gravy, mix it properly. Add 1/2 glass of water and garam masala powder and stir it. Cover the pan and cook the curry for 2-3 minutes on low heat. 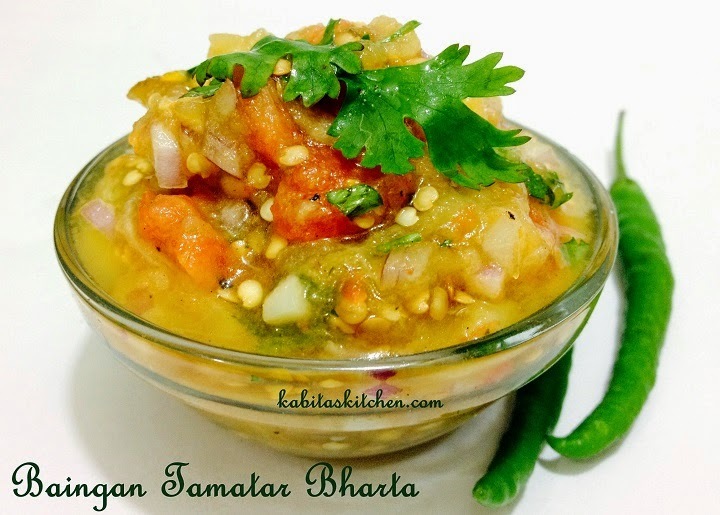 Turn off the heat and garnish with fresh chopped coriander leaves. In a pan, add milk and sugar together. Turn on the heat and put the milk pan over it, let the milk heat for five minutes on medium heat. Turn off the heat and let the milk cool down. In a big bowl, add milk, add semolina, add maida and mix it well. Mix the batter for 3-4 minutes and ensure that there are no lumps in it. 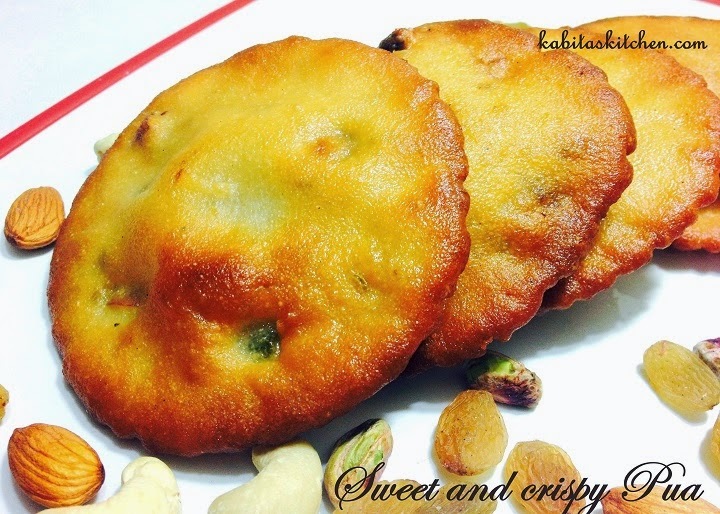 Add chopped dry fruits and saunf in the batter and mix it. Keep the batter aside for an hour. Add sufficient oil/ghee into the pan and let it heat. Drop a pinch of batter to check the temperature of oil, simmer the heat. Put a serving spoon of batter in center of the hot oil in a single consistency, do not spread the batter. Fry it on low heat for 2-3 mintes, flip it to fry other side carefully. Take out on kitchen towel to extract extra oil.